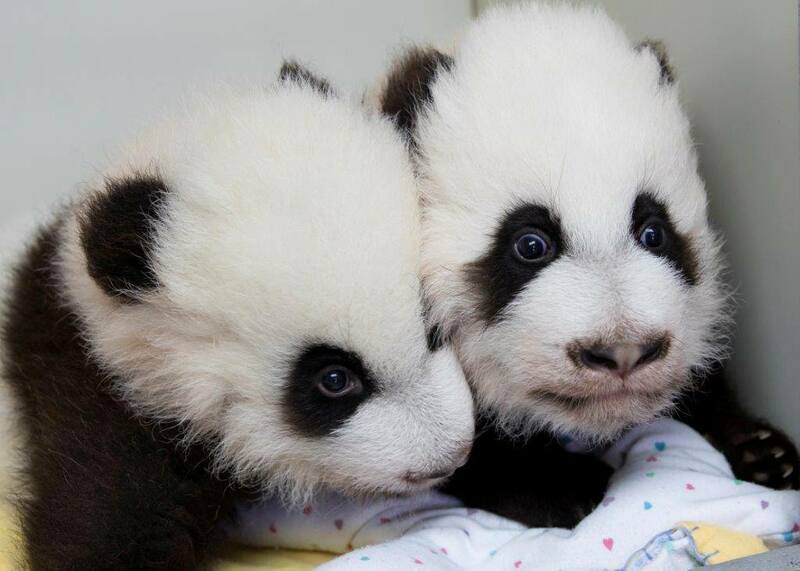 The only giant panda twins in the U.S. turn 1 on September 3, and you’re invited to their party! Double up for a holiday weekend packed with exclusive opportunities in honor of the twins, and join us for a birthday bash full of special surprises! From Saturday, September 2 through Monday, September 4, wear black-and-white to enjoy $5 off general admission. Offer valid in person at Zoo Admissions only; not valid online. From Saturday, September 2 through Monday, September 4, enjoy 10% off purchases of Dippin’ Dots Pandamonium Crunch at Dippin’ Dots locations within the Zoo. 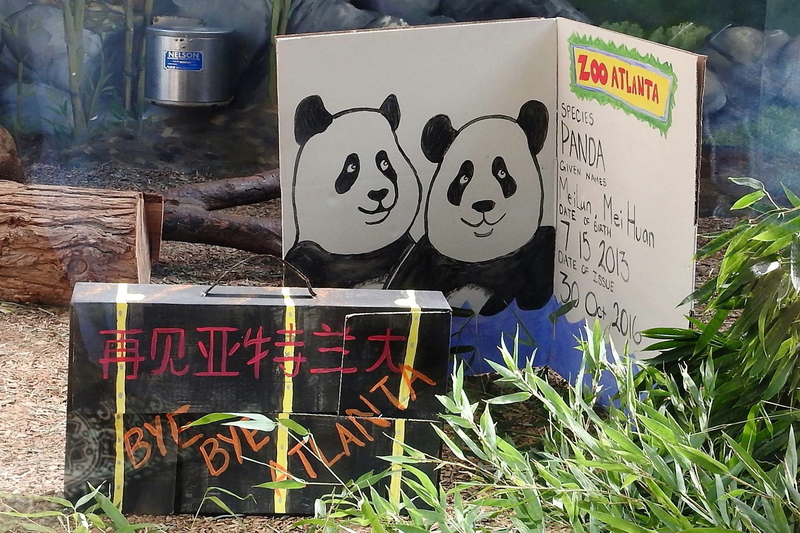 Celebrate Ya Lun’s and Xi Lun’s big milestone! Visit the twins, and make your own birthday cards (10 a.m. to 3 p.m., while supplies last). 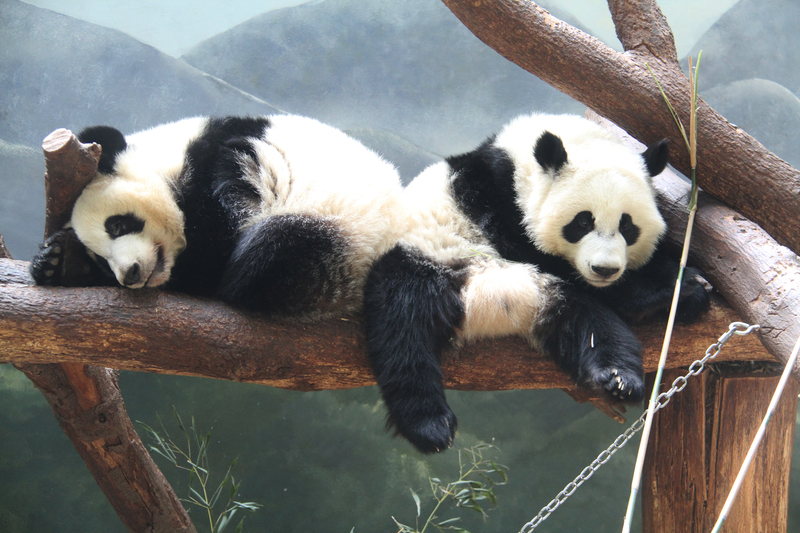 Then, join us at the Arthur M. Blank Family Foundation Giant Panda Conservation Center between 1:30 p.m. and 2:30 p.m., when Ya Lun and Xi Lun enjoy a giant of a giant panda birthday surprise! Our celebrity ice cake-maker, King of Pops, teamed up with the giant panda care team on the birthday ice cakes – be here for the reveal! 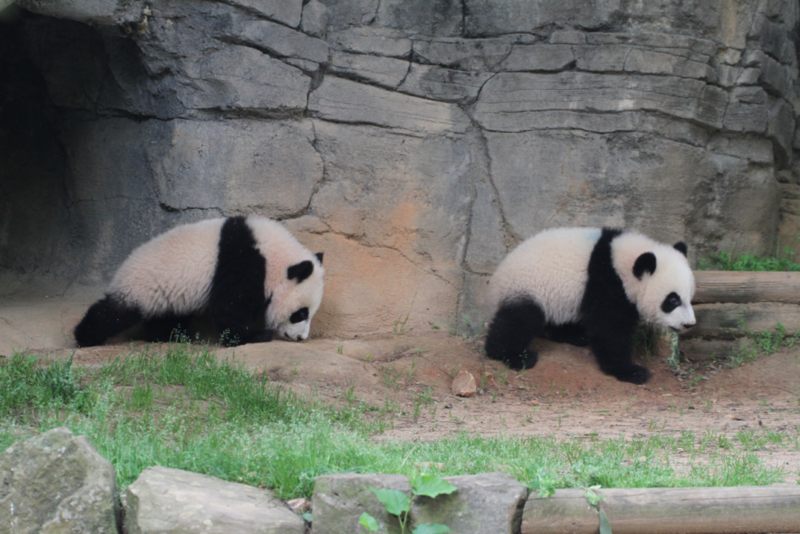 Birthday activities are free with general admission; free for Zoo Atlanta Members and children under 3. Admission and concession offers are valid only from Saturday, September 2 through Monday, September 4, 2017. Admissions offer not valid with any other offer or promotion. Try the winner of the King of Pops pop flavor contest in honor of the twins! Our friends at King of Pops brainstormed three sweet celebrations in honor of the twins, but only one flavor could go on to become the limited-time King of Pops Panda Pop! 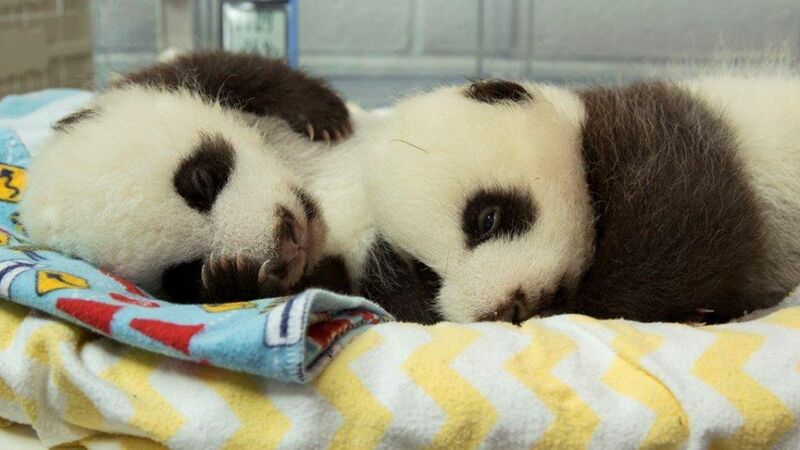 More than 1,500 panda fans voted on their flavor of choice: Black-and-White Pop, Double-Layered Vanilla and Cookie Pop, or Chocolate Sea Salt Panda Edition. The winning flavor, Black-and-White Pop, is now available while supplies last at King of Pops’ cart at Ponce City Market Sheds near the Beltline entrance and their Inman Park Walk-up Window.